Carrot leaves are often left attached to new season carrots to keep them fresh and taste better. Thanks to a badly researched article, ‘The Toxic Salad’ in the New York Times published in July 2009, people assumed that carrot leaves are poisonous and ought to be thrown away. However, people in India have been eating carrot leaves for centuries and being the world’s second largest population, a lot of Indians would have been dead and we have had certainly heard about it. The reality is that they are very edible and loaded with vitamins and minerals. The New York Times article alluded to the presence of alkaloids in carrot tops that could make them ‘slightly dangerous for consumption’. But alkaloids are a substance found throughout nearly every green leafy vegetable. Indians use all types of spinach and leaves for cooking. Having watched my mother cook carrot leaves, this is my easy recipe for carrot leaf dish. 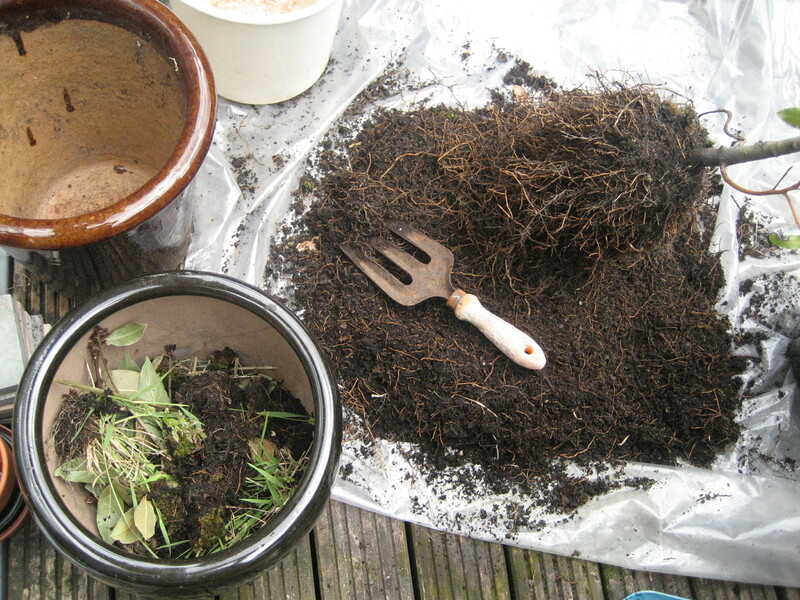 Just remember to use the leaves as soon as you can because they turn yellow and inedible soon. 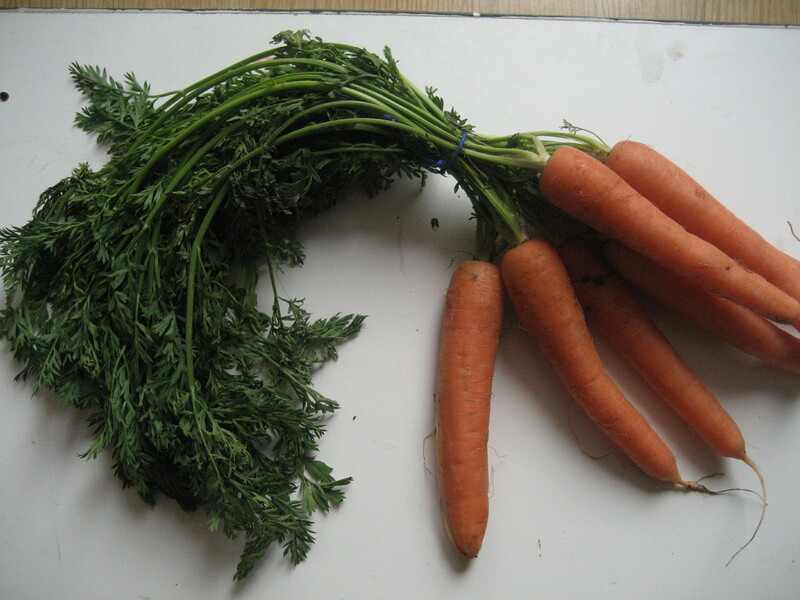 As you see in the photo, I received 6 carrots in my organic vegetable delivery. I used all the leaves shown here plus two of the carrots. 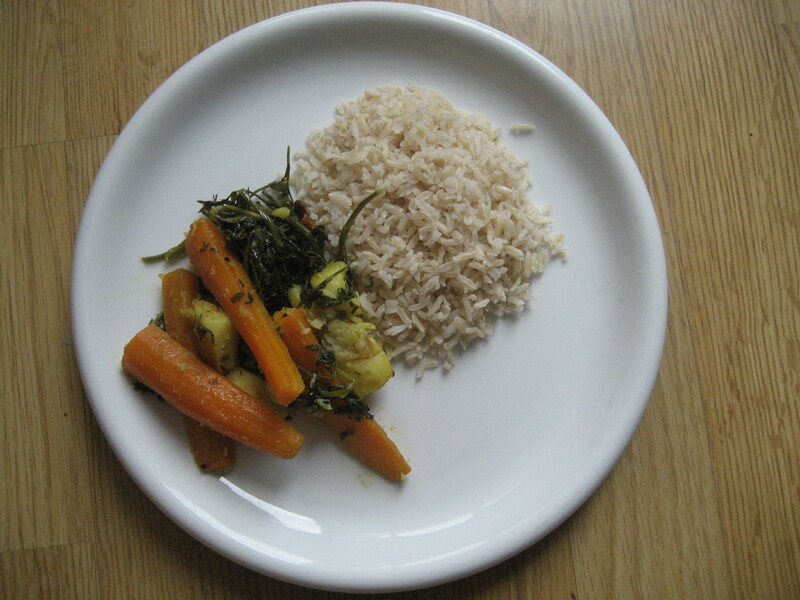 The alkaloids give a slightly bitter taste to the leaves (just many other greens) so I used the carrot itself to give the dish sweetness. Ingredients: A pinch of each of these- cumin seeds, fenugreek and onion seeds. One level table spoon of turmeric. A pinch of sugar. Salt to taste. Water. A tablespoons of oil for cooking. I also added some chopped potatoes but you don’t have to. Wash and chop the leaves. Peel the carrots and cut them into sticks (or any other shape you fancy!). Heat the oil and add the spices. When they ‘fatten’, add the leaves, the carrots and potatoes, turmeric, salt and sugar. 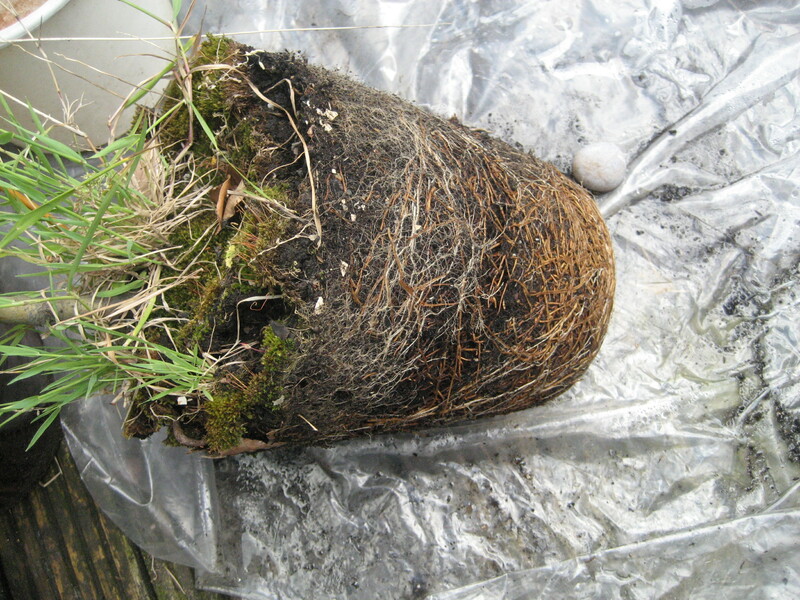 Add a little bit of the water and cover. Do watch and add more water if the dish dries up during cooking otherwise the leaves will stick. When the carrots and potatoes are done, then the greens are done too. Eat with rice or wraps. Healthy food at throwaway price! Categories: recipe | Tags: alkaloid, carrot leaves, carrot tops, carrots, India, Indian cooking, New York Times, spices, throw away, vitamins | Permalink. I come from a rice eating background. I have noticed that although I am not allergic to eating wheat, I am sensitive to it. I would suffer from indigestion and some minor skin rashes after eating wheat. 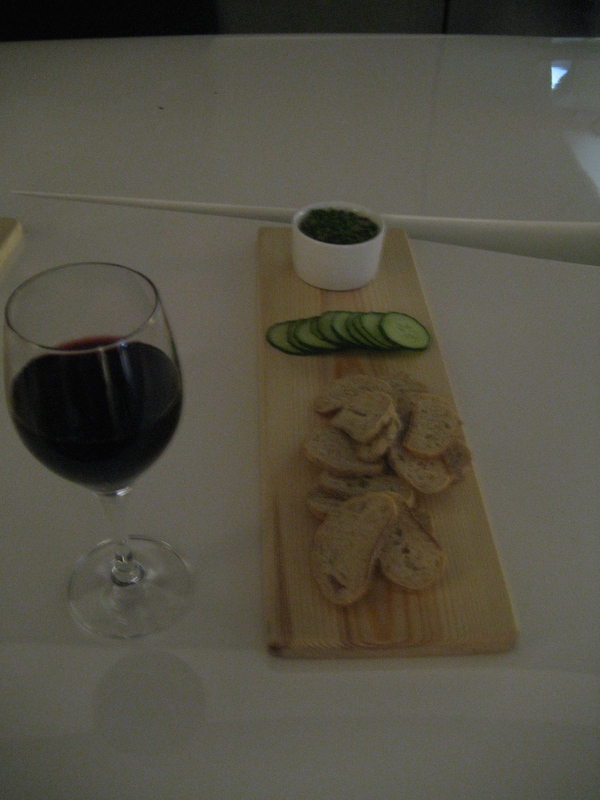 So I have focussed on finding alternate ways of eating things I enjoy. It is very simple, really. 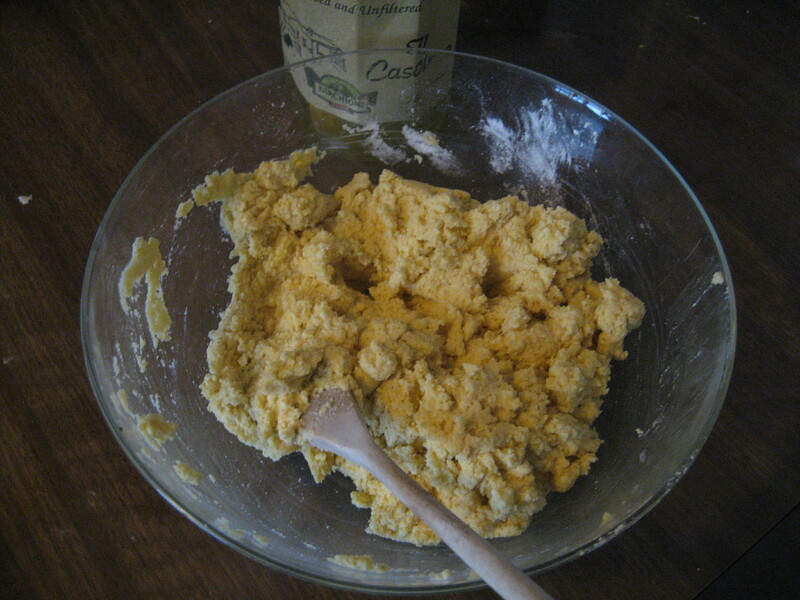 I have done is substituted maize or potato flour or an equal mixture of both for many recipes. 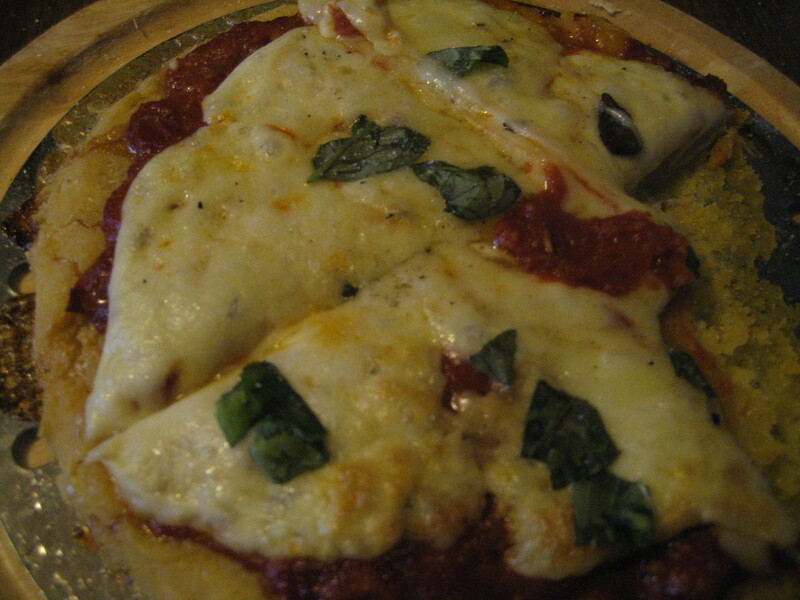 For example, see this simple pizza I made with half maize flour and half potato flour. The potato flour acts as a binder to the more rough maize flour grains. I added some organic yoghurt instead of yeast (a trick I learnt from my brother-in-law who is a chemical engineer and likes to experiment with food). Salt and a pinch of sugar and a few table-spoons of olive oil and water to make a dough (be careful with the water because maize flour is very tricky to form and you must add water little by little). I left it to ‘develop’ for a about one hour. Another version is with three equal parts of arrow root flour, potato flour and ordinary flour- although not entirely gluten free, it has one third of gluten, in case you do not mind. After one hour, I shaped the dough into a flat circle about 6-10 inches diameter (you can make it bigger if you have a bigger base) and placed it on a steel base which had olive oil brushed on it. Put it in the oven at 190C. I took the pizza base out after 6 minutes when it looked done and then added the toppings. For toppings I added home made tomato sauce and mozzarella cheese or mozzarella cheese and cherry tomatoes- the later version being more ‘lazy’. Then I stuck the pizza back in the oven for another 10 minutes until the cheese was ‘bubbling’ and some parts were ‘browned’. Fried mushroom slices and my home grown basil leaves were added after taking the pizza out of the oven. My ten year old pronounced it delicious! It is also quite filling for such a small size pizza. Money and time saving too- do try it and let me know how you get on-you may never order another Dominoes again! Maize and potato flour pizza with home grown basil and tomatoes. 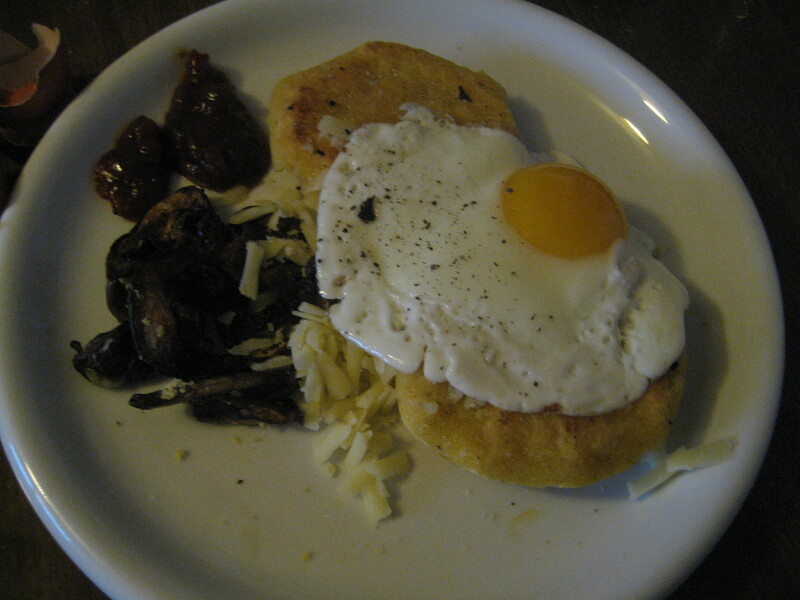 Left: I made the leftover dough into ‘arepas’ (Latin American patties) with with grated cheese, organic mushrooms and a ‘sunny side’ egg- perfect for lunch or breakfast. 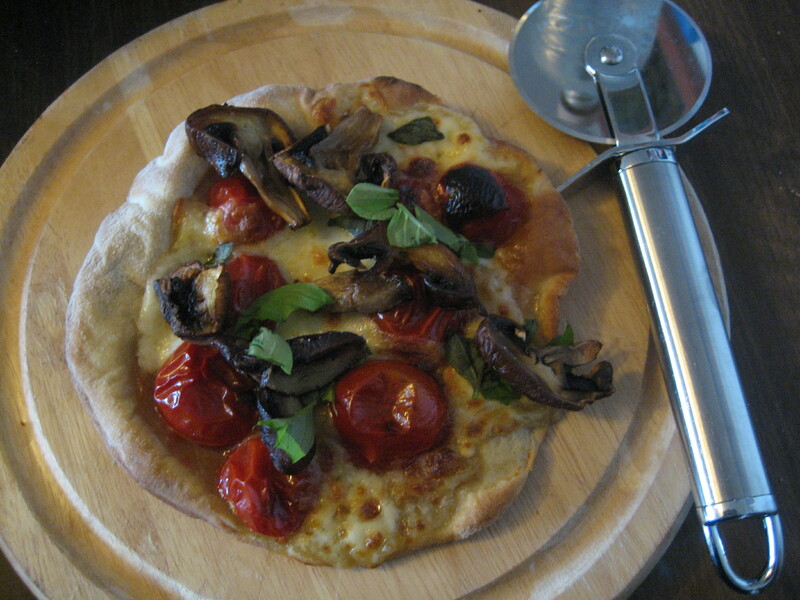 Right: Pizza (with a mixture of arrowroot flour, potato flour and ordinary white flour), topping of home grown tomatoes, mushroom and basil. Categories: recipe | Tags: arrow root, basil, cheese, gluten free, herbs, lazy gardener, maize flour, money saving, mushroom, olive oil, organic, pizza, time saving, tomatoes, topping, white flour, yoghurt | Permalink.